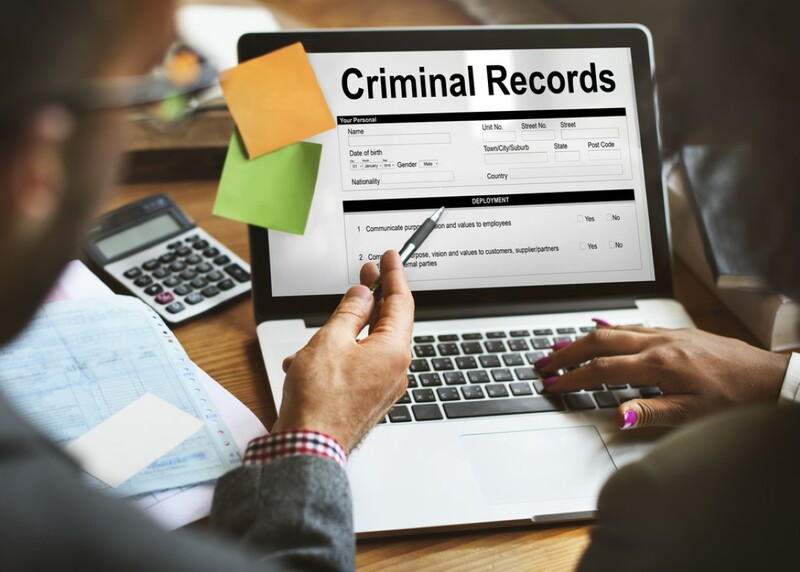 There are a number of ways a criminal record can actively affect your life on a regular basis. Many individuals with a criminal record are not fully aware of the ways it can affect their ability to travel, obtain employment, immigrate or even rent an apartment. There are a number surprising ways a criminal record can negatively impact your life – this is why it’s so crucial to obtain a record suspension once you’re eligible. This may be the most obvious way a criminal record can negatively impact your life, but it’s definitely the most serious. If you know you’re going to be attempting to obtain gainful employment, it’s very important to begin the process of obtaining a criminal record suspension as soon as possible. Even if you know you won’t be eligible for a record suspension for some time, beginning the process early can be imperative, as it can be prolonged and complicated. It’s difficult to immigrate to a different nation when you have a criminal record. If you’re planning on immigrating or emigrating to or from Canada, you’ll need to be prepared with a Canadian criminal record suspension for the appropriate duration of time. Traveling internationally is complicated if you have a criminal record. If you have an important trip on the horizon, make sure to get your papers in order for a record suspension. Even if you’re simply traveling across the border to the States, it’s very important to receive a U.S Entry Waiver. Many people travel across the American border with a criminal record without understanding that it’s illegal to do so. If you’re identified at the border you could be fined heavily or even detained. If you begin the application for the custody of your child, having a criminal record will inevitably obstruct the process. Before you can attempt to obtain custody you’ll need to have successfully applied for a record suspension. Renting an apartment in a large Canadian city is already a complicated process, often riddled with discrimination and roadblocks for renters who require affordable housing. Adding a criminal record into the mix will make this process even more difficult than it needs to be. Acquire a record suspension with the help of Pardons & Waivers Canada and get yourself a home you can be proud of. One of the best ways to ensure a brighter future is by gaining a practical education in a field that you’re passionate about. If you enable yourself with the tools and education you need, you’re sure to be successful. Acquiring an education is often a process with obstacles, such as the steep prices and the time requirements. But, if you have a proper criminal record suspension, these obstacles will become surmountable. The most important feature a criminal record suspension provides is the peace of knowing your life is truly in your own hands. When you obtain the freedoms associated with a record suspension, the anxiety of living a restricted life is lifted. You can obtain gainful employment, travel, immigrate and go to school. You’re able to follow your dreams in a way that you were prevented before. These are all reasons to consider applying for a record suspension as early as possible. Pardons & Waivers are one of Ontario’s premier pardon and waiver services, having already assisted countless clients in successfully receiving pardons when they’ve needed them most. We submit nearly ten thousand applications per year, providing us with the experience and knowledge you need for a successful record suspension. Work with us to erase your criminal record today and get your life back today!